How accurate are the stats? The statistics are based on YouTube Analytics data and are updated every 24 hours. What do the Subs numbers mean? The big number on the subs card shows the number of subscribers gained in the last 30 days. The smaller coloured number shows whether you gained more or less subs in the last 30 days compared to the 30 days before. Can I check my channels individually? 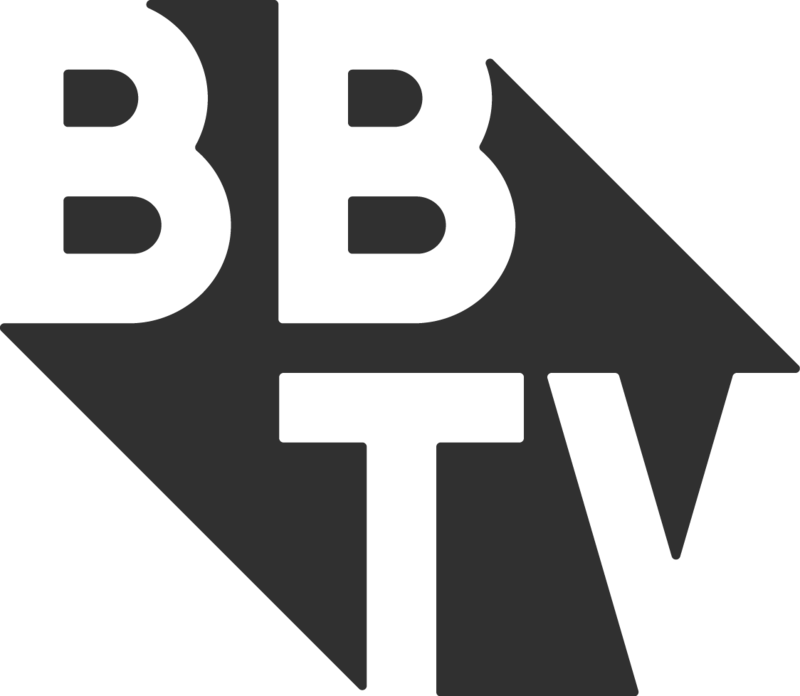 Yes, if you have multiple channels partnered with BBTV, use the drop-down at the top of Big Picture to see stats for a particular channel.